Newsquest is looking to cut its team of reporters for six Midland weeklies down from 11 to eight, according to the National Union of Journalists. Proposed redundancies at the regional publisher’s Stourbridge office (pictured) include the three reporters and one of two part-time content managers. 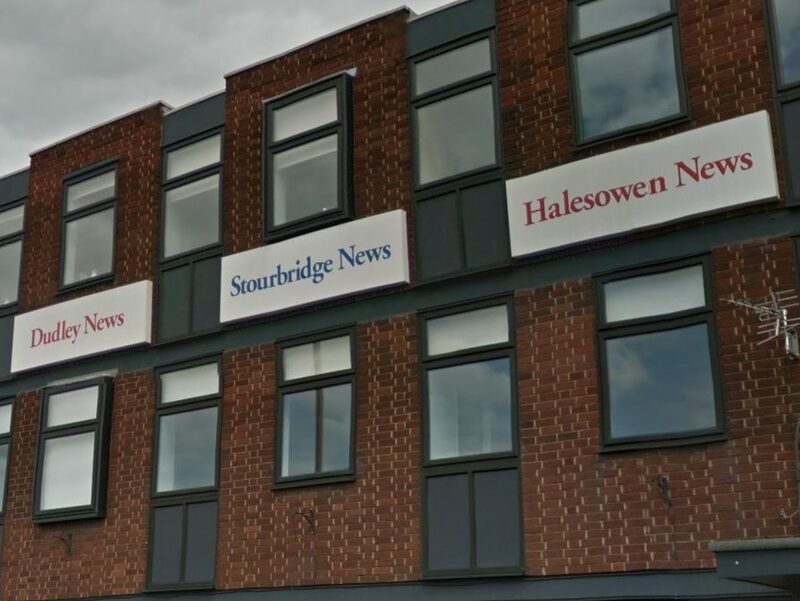 Titles affected include the Stourbridge News, Halesowen News, Dudley News, Kidderminster Shuttle, Bromsgrove Advertiser and Redditch & Alcester Advertiser. The newspapers have a combined weekly free and paid-for print circulation of more than 200,000 copies, according to ABC figures to January this year. A consultation on the proposals is due to start Monday with NUJ members set to take part. Newsquest is proposing to make the changes from 1 May. The move comes after the regional publisher sought to cut two reporting roles in September. But, after the union put forward “successful alternatives” this was reduced to one voluntary redundancy. Separately, it is also understood Newsquest is looking to cut two content manager jobs at its offices in Worcester, where daily the Worcester News and a series of weeklies are produced. Gurdip Thandi, father of the Newsquest Midlands South NUJ chapel, said: “This is a real body-blow to members and they have been left shell-shocked. “It is especially disappointing that this is happening so soon after the last redundancy round. A report commissioned by the NUJ as part of its Local News Matters campaign, which launched last week, found that more than 400 local journalism jobs have been lost in the UK over the last 17 months, during which time there has also been a net loss of nine UK regional newspapers. MP Helen Goodman, chair of the NUJ all-party parliamentary group, last week called for a government inquiry into the state of the local media. 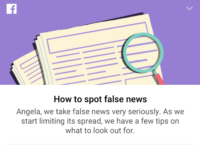 Chris Morley, the NUJ’s Northern and Midlands organiser, said: “After a week in which the union highlighted the incredibly vital role that journalists play in their communities through the Local News Matters campaign, it is back to the relentless diet of further job losses in local newspapers. “I know that our members producing these six titles are hugely dedicated and loyal to their work, so a fresh round of redundancies comes as a kick in the teeth to them. They are struggling to maintain their quality journalism, despite all that is happening to handicap them in this task. Affected title the Bromsgrove Advertiser was praised by MP Sajid Javid in his speech to the Society of Editors in 2014 when he was Culture Secretary. “My constituency, Bromsgrove, is privileged to be served by two excellent papers, the Advertiser and the Standard,” he said. “It’s hard to imagine life in the town without them. Newsquest is facing a possible attempt by the Welsh Government to recoup some of a £340,000 state subsidy given to the publisher if it is found not to have met the conditions around job creation at its Newport plant under which the grant was made.